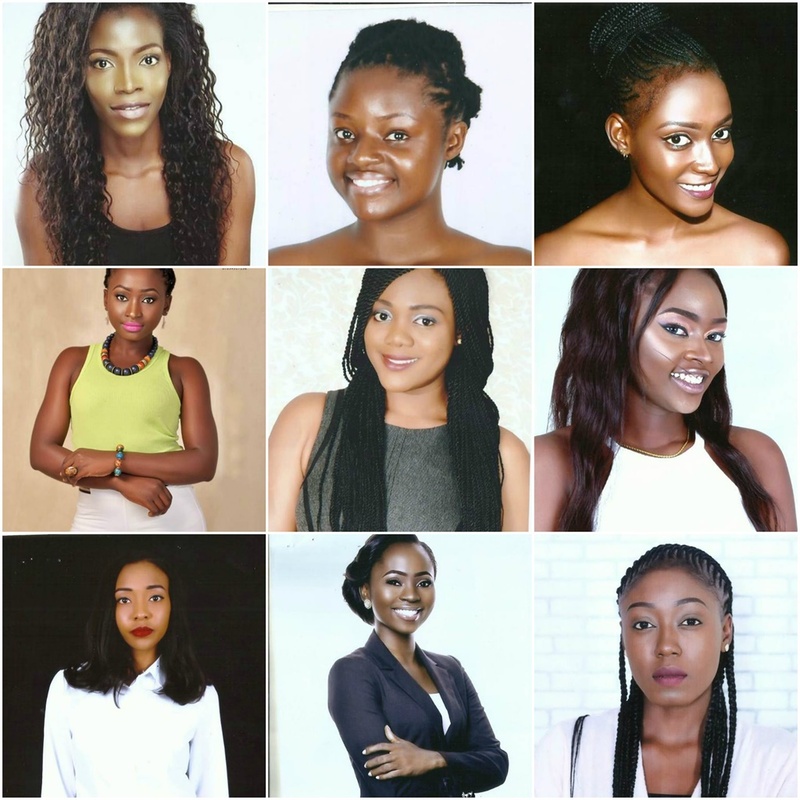 37 girls will be attracting lovers of all things bright and beautiful at the 60th anniversary of the Miss Nigeria pageant. The semi finalists were picked through public voting to determine the state representatives based on the overall weighted average. As part of efforts to ensure transparency, the process was opened to online video entries to fill the remaining slots. So, Nigeria will truly be represented at the grand finale set for Thursday December 21st 2017 at the Eko Hotel and Suites, Victoria Island, Lagos. The girls are not just wearing name tags, they are really indigenes of the states. Before that day comes the ladies have to perfect their catwalks and poise while learning to combine beauty and brains at a booth camp which opens on Monday, December 4. 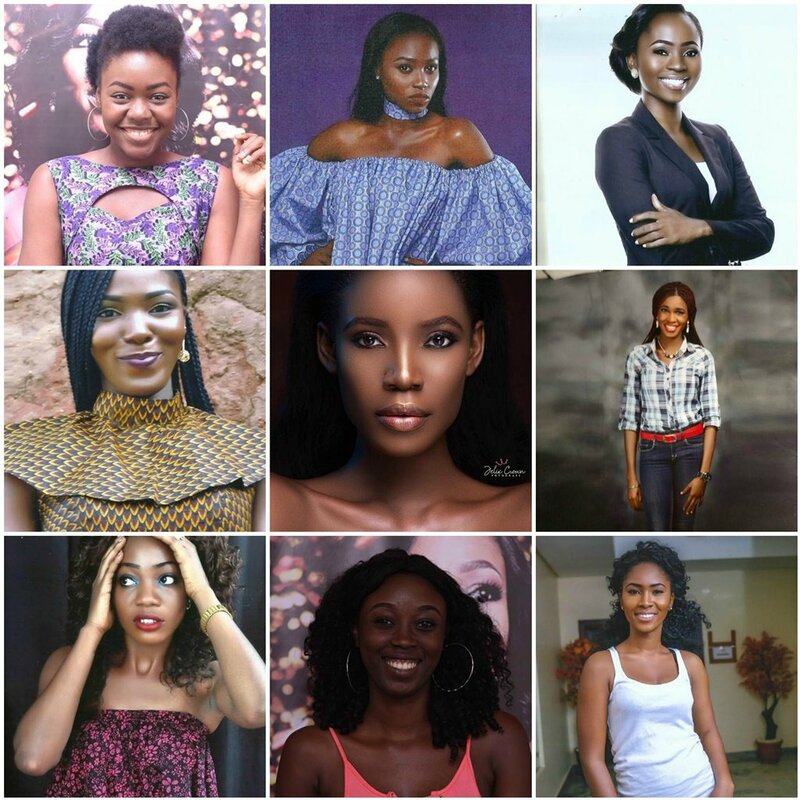 The Booth camp will also be a mini Miss Abuja paegent, as seven ladies made it through the Abuja auditions, but only one will make it to the last leg in Lagos. 963 missed out on vying for the coveted crown after the out-going Miss Nigeria, Chioma Obiadi, called out the name of each successful contestant on Tuesday November 28th, during an Instagram Live session. According to the CEO Times Multimedia, Enyinne Owunwanne, the organizers of the paegent are looking for women who are intelligent, socially responsible and committed to developing the nation.